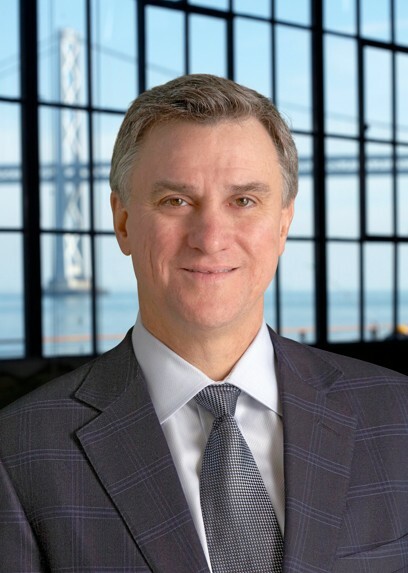 Walt Rakowich is a leadership speaker and recently retired executive of Prologis, a global real estate company that was near collapse when he took over as CEO in 2008. During the economic downturn, the Prologis stock had dropped from over $70 per share to approximately $2 per share in 10 months, making it the third-worst performing company in the S&P 500. After Walt joined as CEO, he quickly implemented a change in culture through transparency, orchestrating a dramatic turnaround, and restoring its position in the industry. In addition to speaking to audiences on a range of leadership topics, Walt also serves on a number of corporate and philanthropic boards. Before starting his business career, Walt attended the Pennsylvania State University where he received his BS in accounting. He then went on to earn his MBA from Harvard Business School. In his free time, Walt enjoys traveling, mentoring youth and participating in a wide range of community service initiatives. He and his wife Sue have two children and reside in Colorado.